If that question had you stumped, you are not alone. One in three borrowers was unable to give the correct answer in a recent survey1. When it comes to knowing their numbers, mortgage holders in Wales were the most aware at 79%, compared with 65% in London and 63% in the South East. Those who knew the exact rate they were paying were also more knowledgeable about how their family finances would be impacted if rates were to rise. 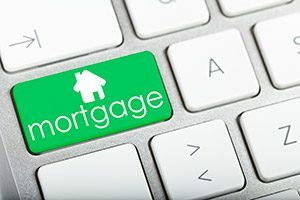 With mortgage payments making up a large chunk of household budgets, it can pay to consult a mortgage broker to ensure that you have the best deal at an affordable price. If you’re concerned about the impact that a rate rise might have on your finances, then it’s a good idea to set up a mortgage review with your adviser.